The one and only - Evan Keller. 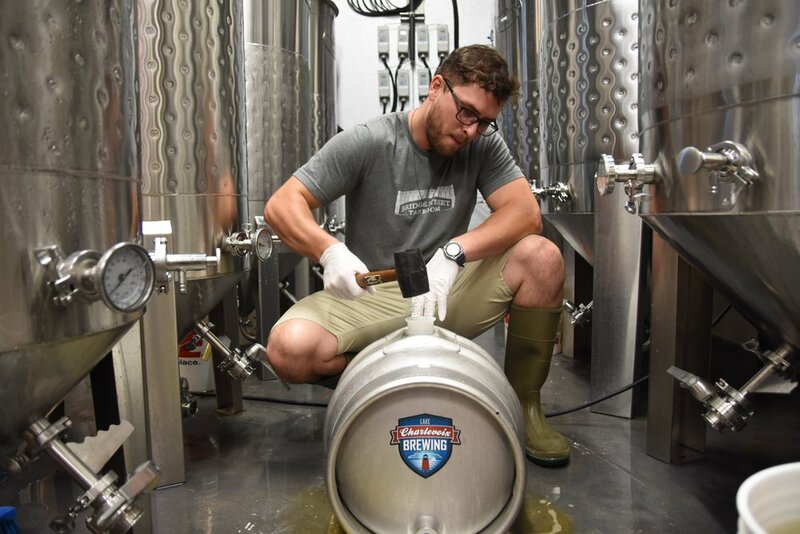 Dippin' your toes into craft beer? This is the beer for you. Easy drinking and closest thing to those "domestics". Just as the doctor ordered, our lovely pilsen malt lager is back and ready to kick your summer relaxation into high gear. Take only as perscribed. Lots of coffee and chocolate flavor in this full bodied dark beer. It may be a little high in ABV, but it is smooth so you don't even know. Not a huge hophead but like a little punch? This pale ale is toned down with nice citrus hop flavor and a punch in nose. Tis very niiiiice. Our version of an Irish Red Ale with an American Twist. Roasted, caramel flavors with not a huge body that keeps her balanced like they are supposed to be. Create your own Custom Wedding Day Brew & Say "I do" with our Signature Carbonated Vows! 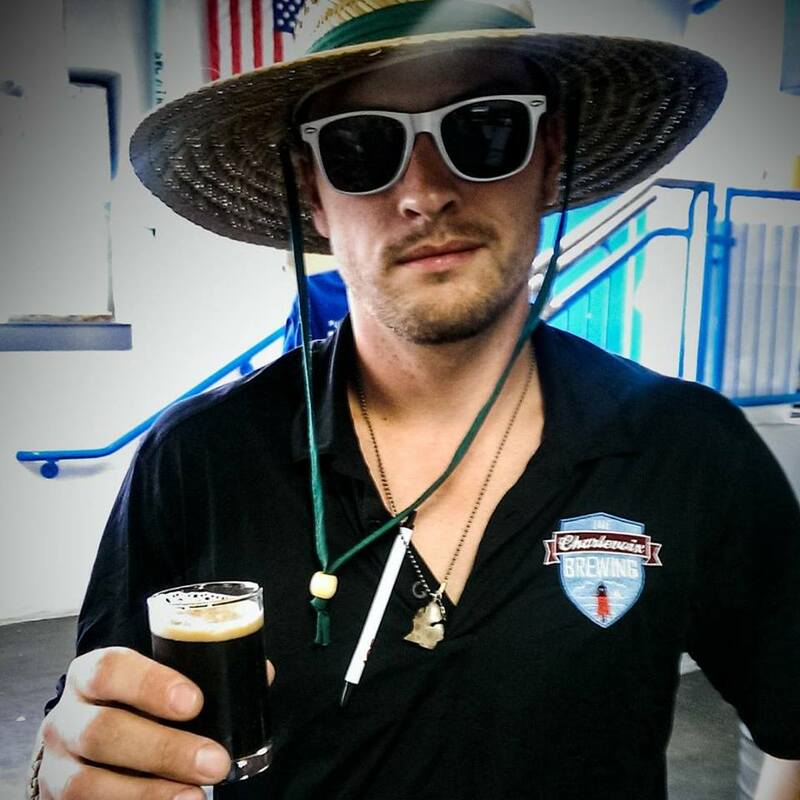 You pick the style, the name, and flavors and partake in the process with our head Brew Master, Evan Keller! Interested? Email evan@lakecharlevoixbrewing.com for more information!